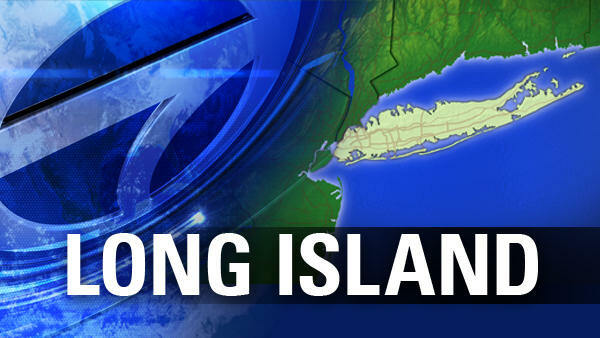 HUNTINGTON STATION, Long Island (WABC) -- Several employees at a Long Island Panera became ill because of a carbon monoxide leak. According to Huntington Manor Fire Department, firefighters responded to a report of a leak at the Panera Bread in Huntington Station at 8 a.m. Wednesday. When they arrived, they found elevated levels of carbon monoxide in the building, mainly in the basement, which is shared between Panera, Cheesecake Factory and the former Legal Sea Food. The fire department discovered the leak in the building under construction next door, which used to be a Legal Seafood restaurant. About 10 people inside were evacuated. Seven Panera workers were sickened and were taken to Huntington Hospital to be evaluated. They were expected to recover. The fire department vented the building and gave the all-clear at around 9 a.m. The Legal Sea Food space is under construction and is becoming a Del Frisco's Grille. According to the Suffolk County Police Department, the source of the leak was a piece of machinery that emitted exhaust that vented to the Panera restaurant. In 2014, Legal Sea Foods closed, 10 months after the restaurant's manager collapsed in the building's basement. Steven Nelson died of carbon monoxide poisoning, and 27 others were sickened by the toxic fumes. The source of the CO Wednesday was not the same as in the incident in February 2014.